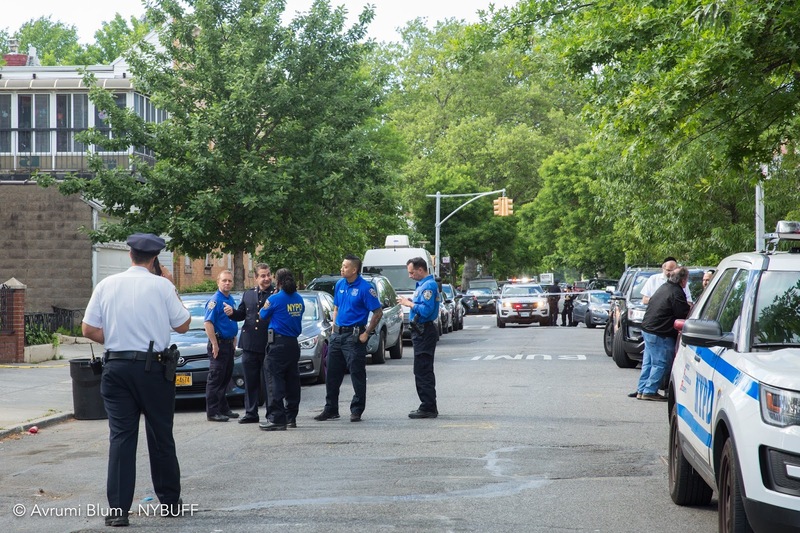 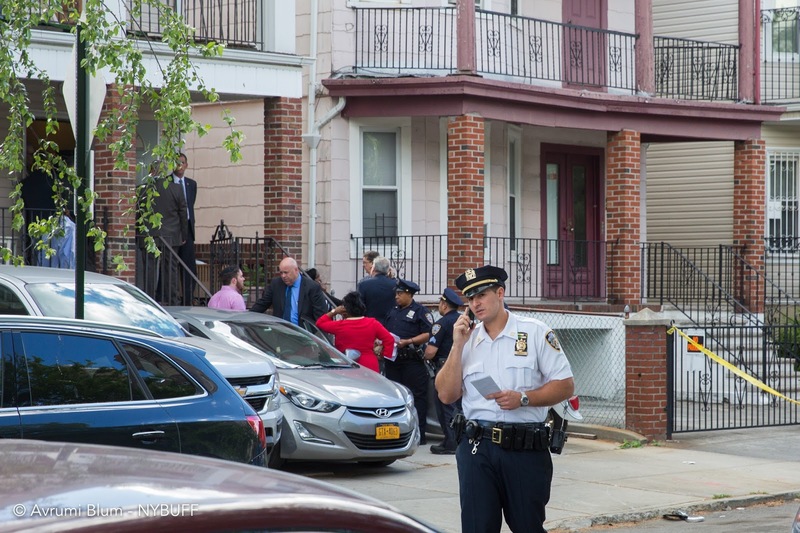 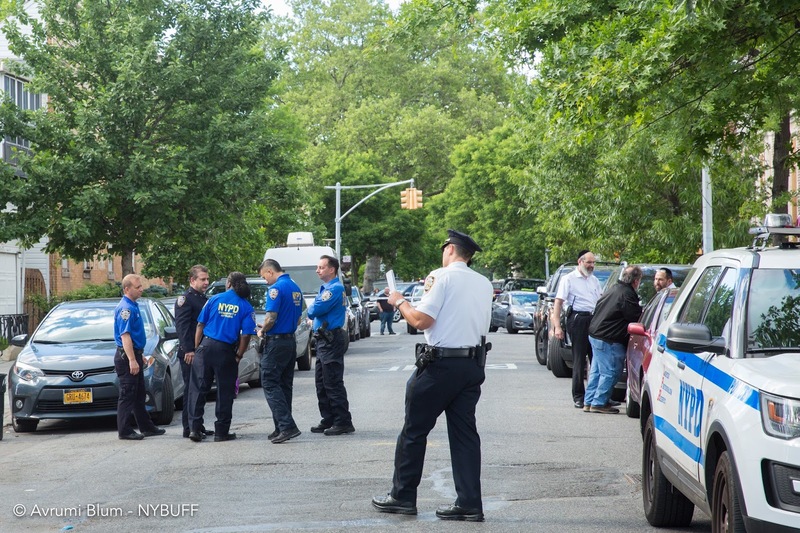 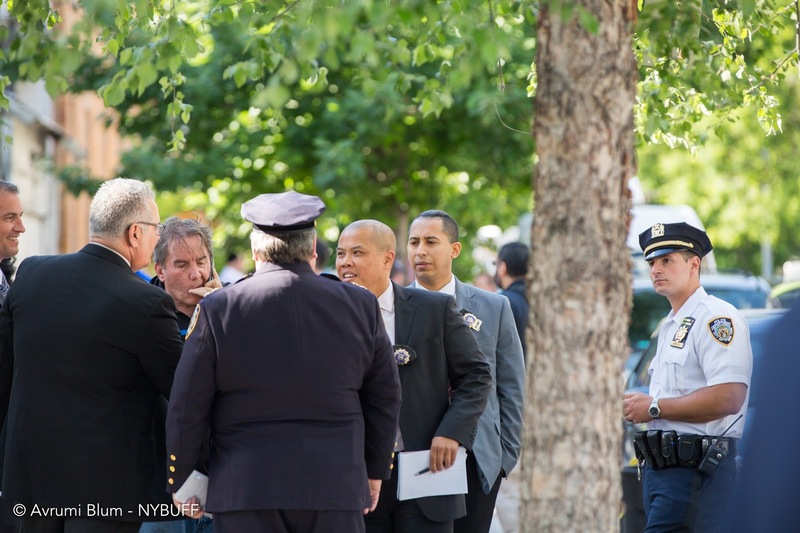 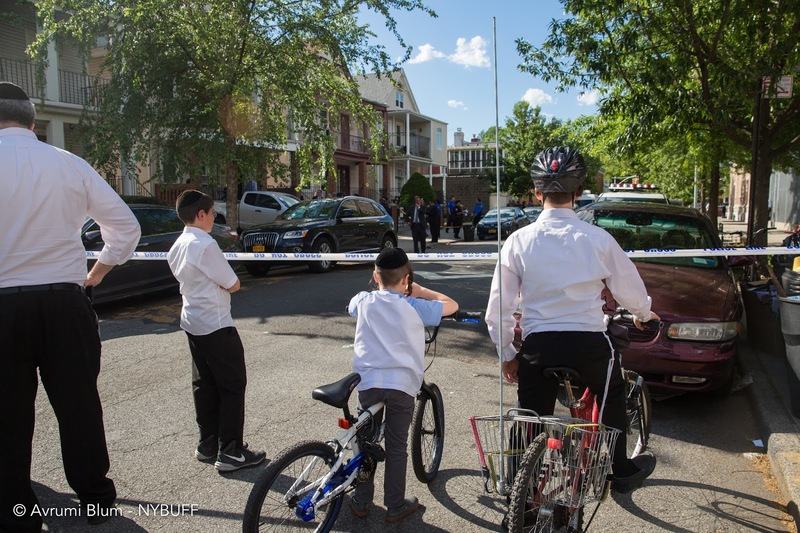 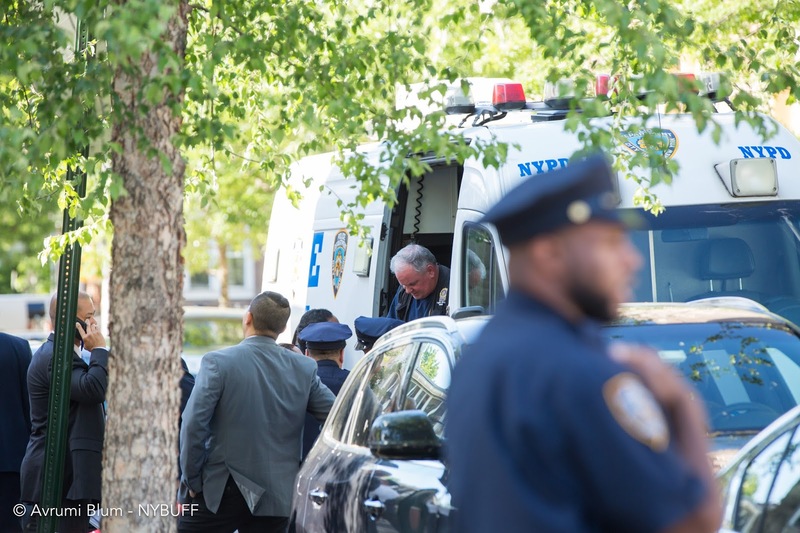 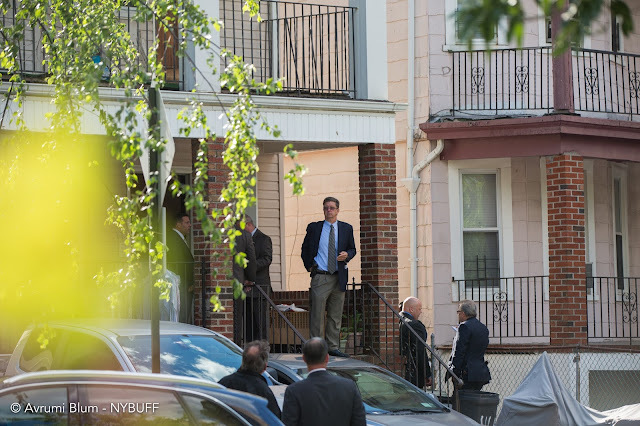 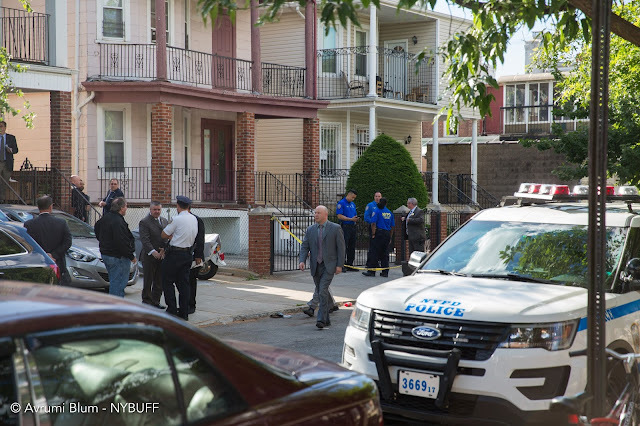 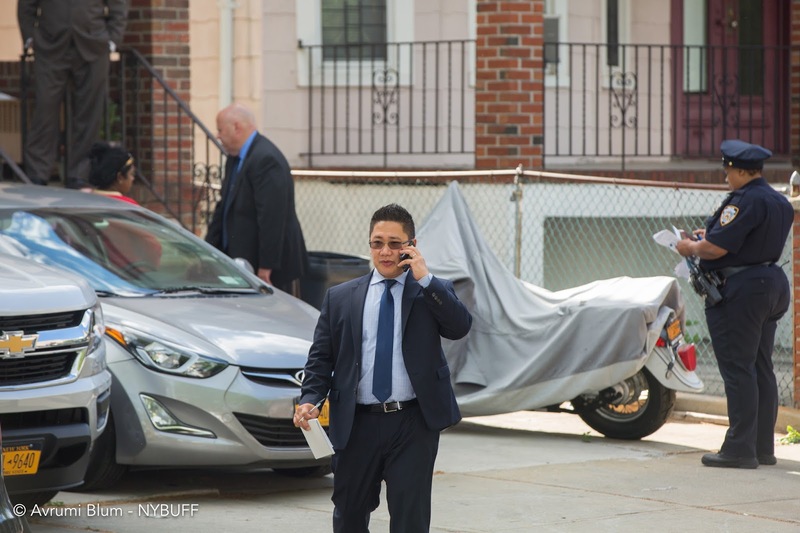 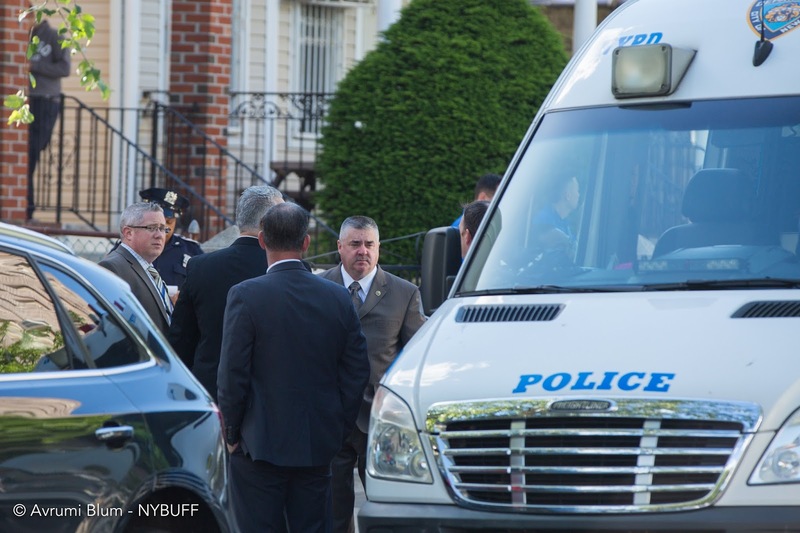 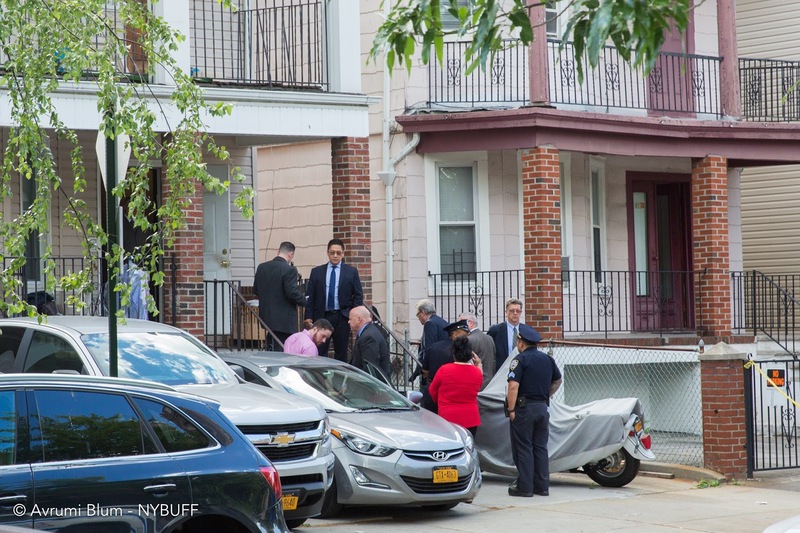 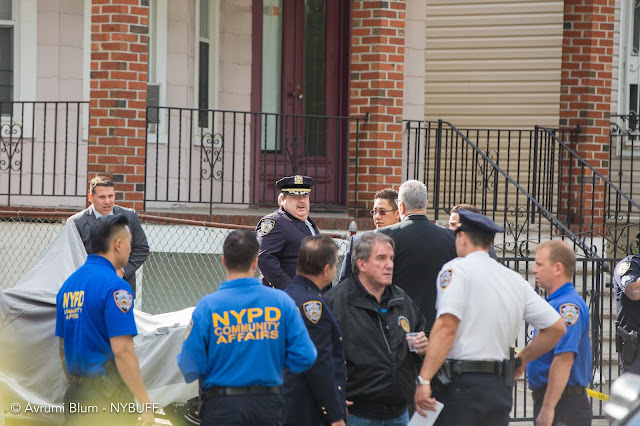 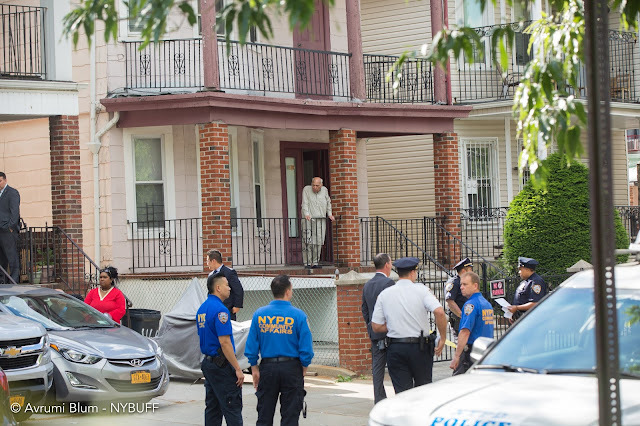 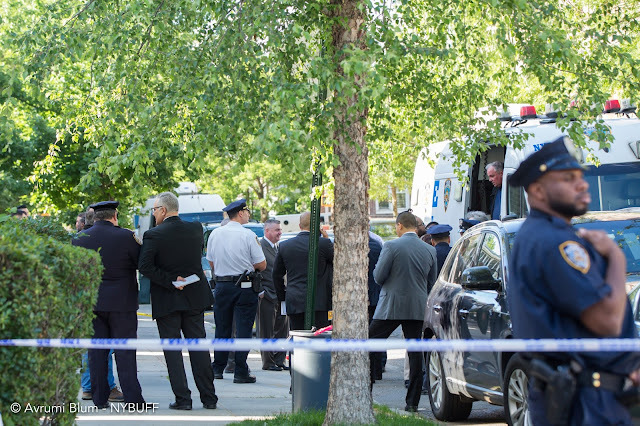 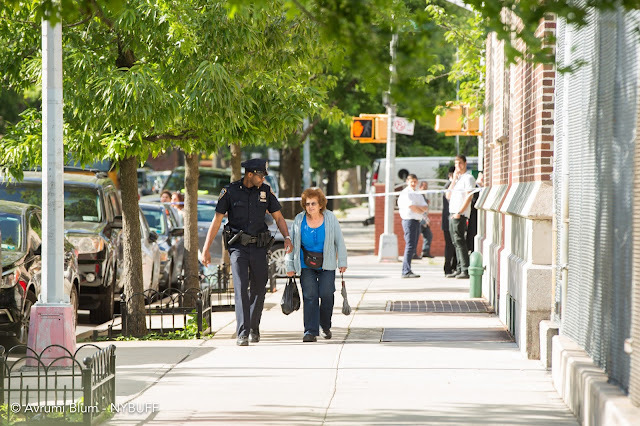 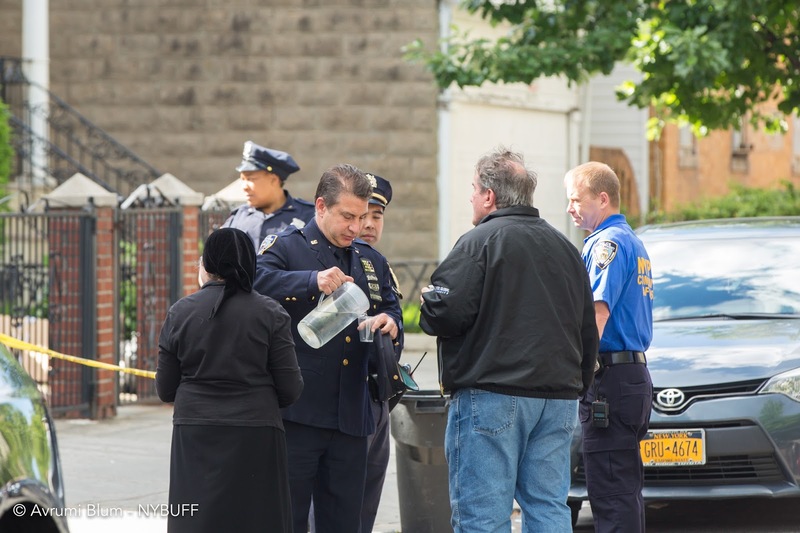 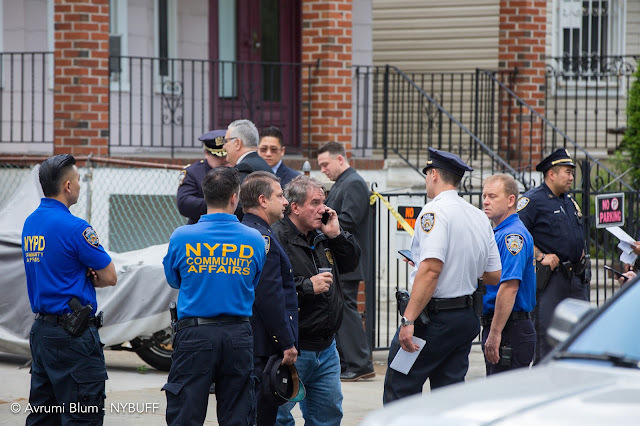 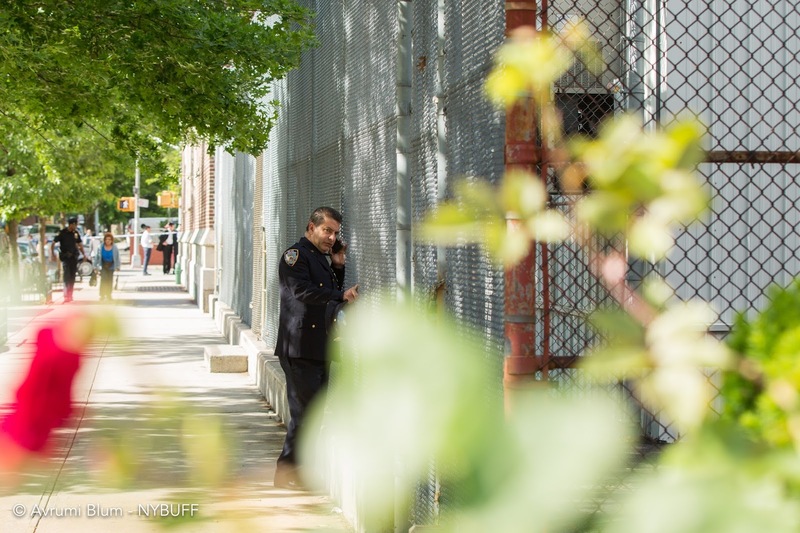 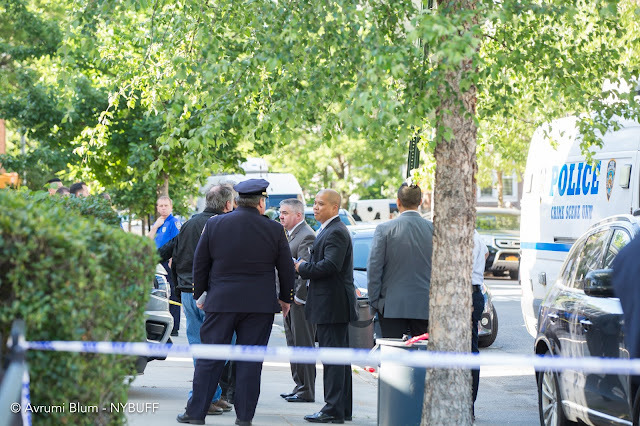 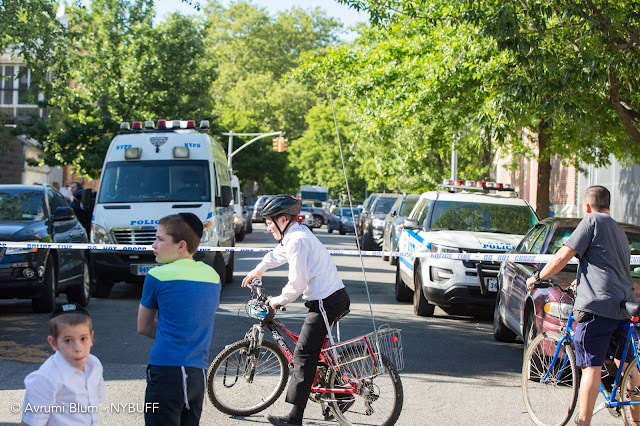 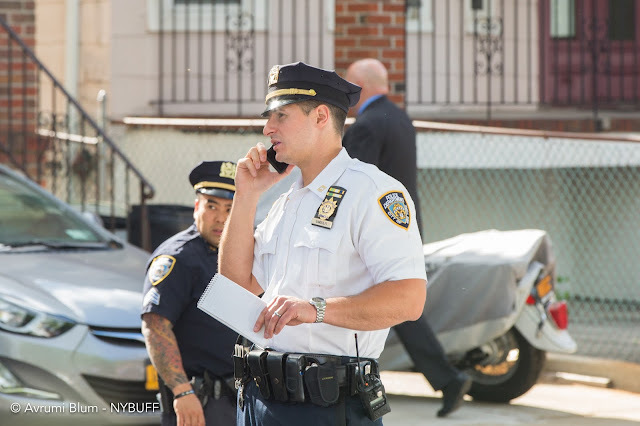 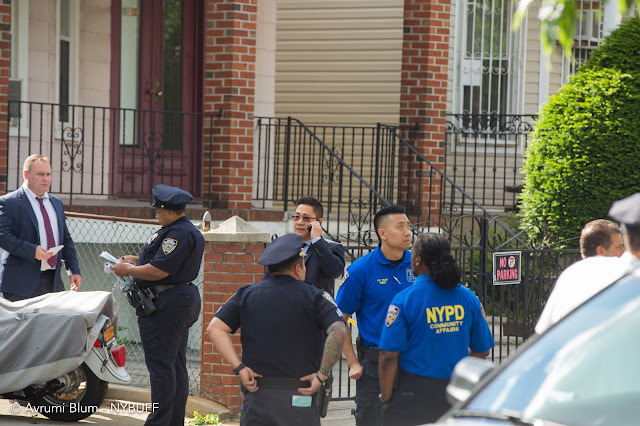 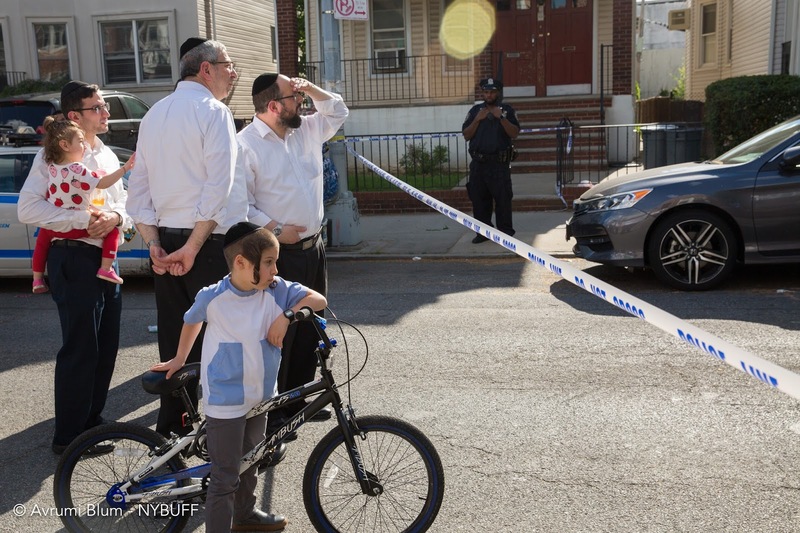 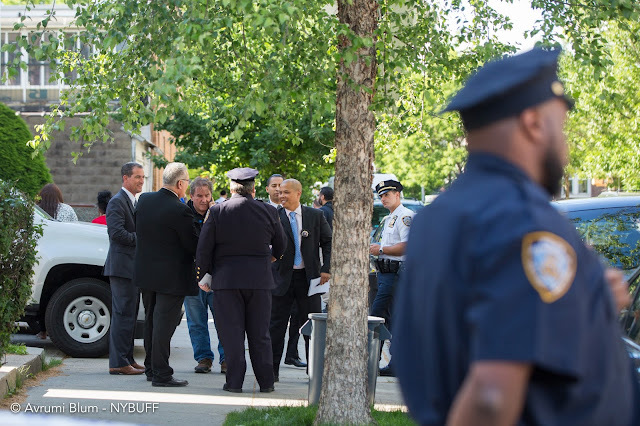 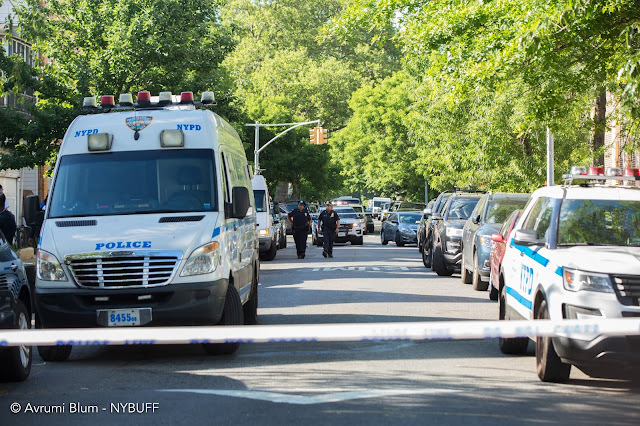 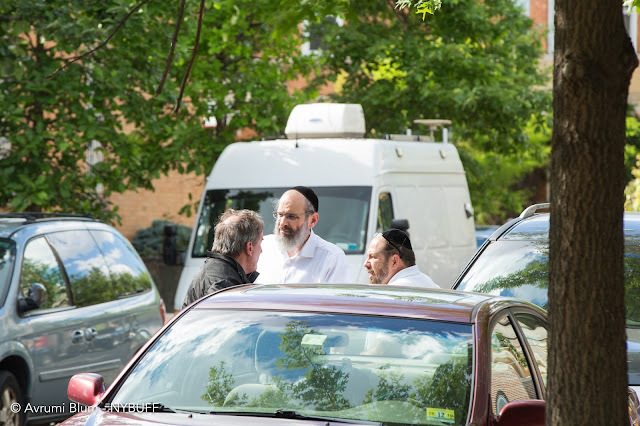 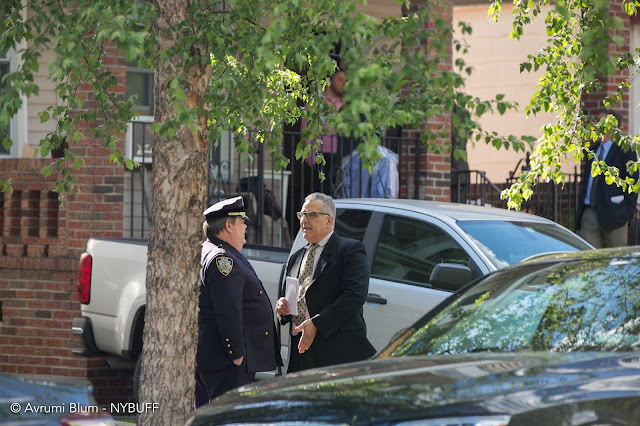 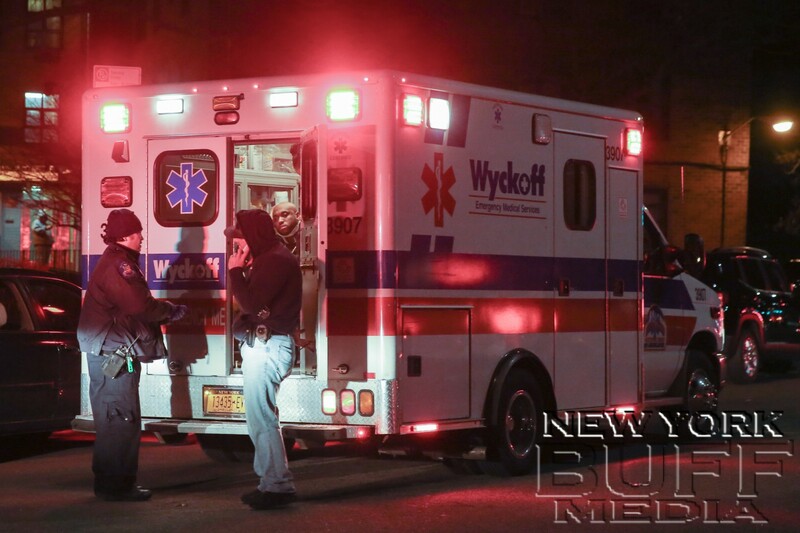 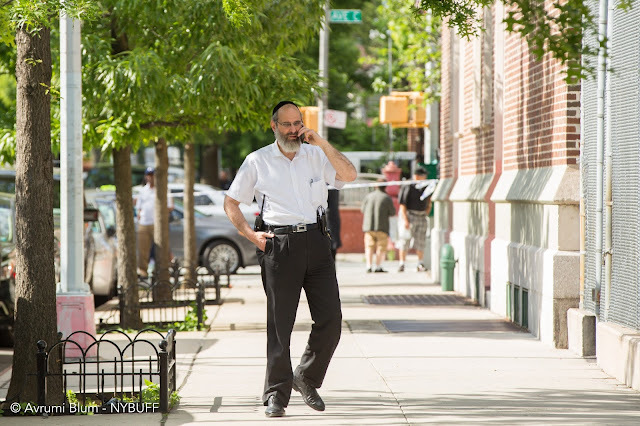 Brooklyn - The NYPD are currently on the scene investigating a suspicious death in the Kensington section of Brooklyn. 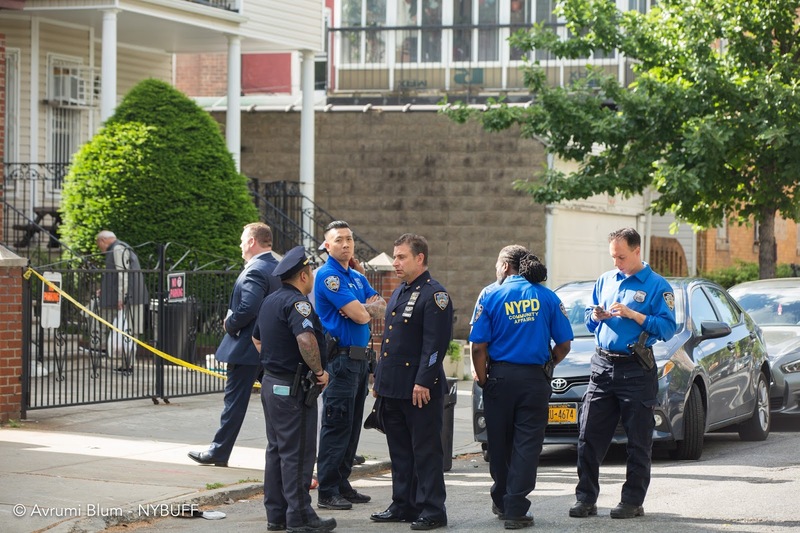 EMS responded around noon to a 911 call at 466 East-2 in Brooklyn upon arrival they discovered a 30 year old male with his legs tied with duck tape to a basement closet. 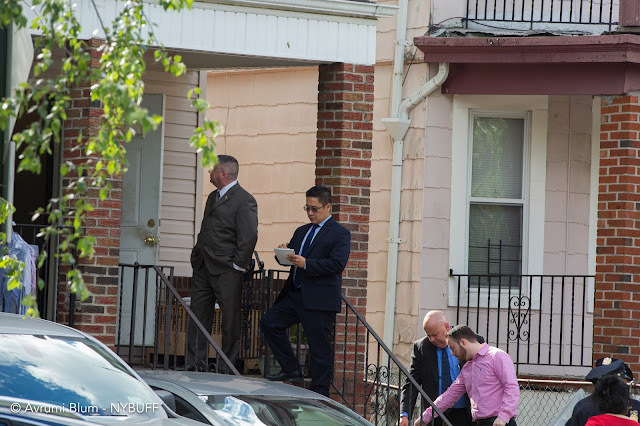 Detectives are treating the death as a homicide, and a crime scene has been established.